The effectiveness of monetary policy in supporting a modern economy was up for debate today at the WEF in Davos, with leading figures discussing whether it would be better to take a fiscal policy approach. 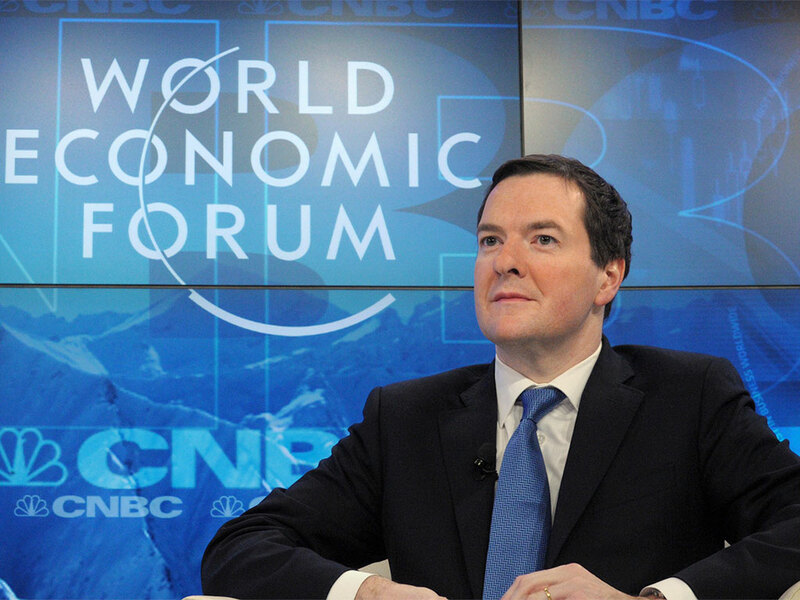 UK Chancellor George Osborne debated with US economist – and one time potential replacement for Federal Reserve chief Ben Bernanke – Larry Summers, as well as Governor of the Bank of Japan Haruhiko Kuroda. The debate over which strategy is more effective for economies will likely rage on, particularly as some countries emerge from economic crisis. While pumping money back into the economy and strictly controlling interest rates has helped Britain get back on track, there is still a massive need to invest in infrastructure. Only then will the region be able to sustain positive economic growth in the coming decades.